Meet the masterpiece that empowers you to adventure on your terms. 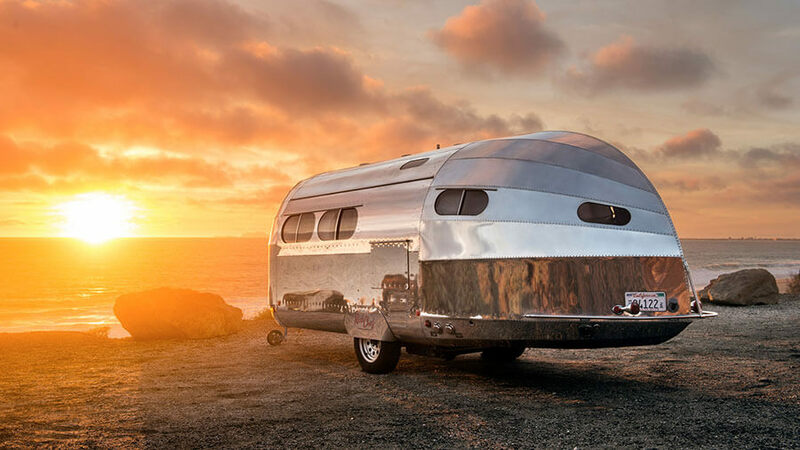 Handcrafted in California, the Bowlus Road Chief is rooted in reductive design concepts, true sustainability practices and distinctive artistry. 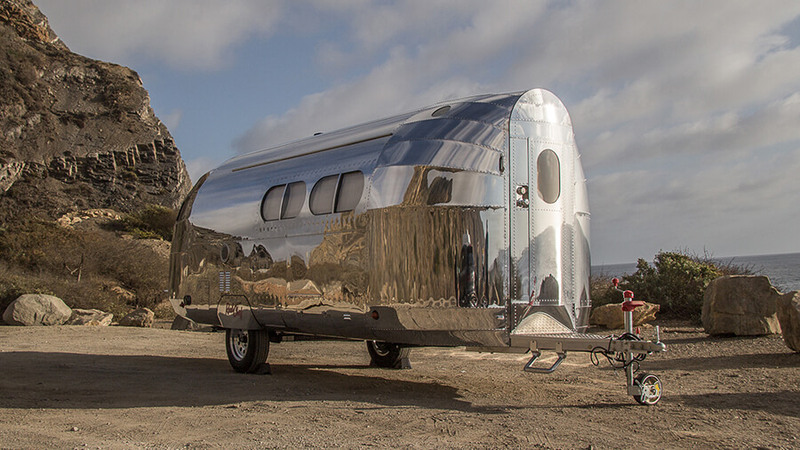 Drawing on its iconic shape and her father’s technical genius, Geneva Long has revolutionized the Bowlus Road Chief through a deep understanding of what the modern adventurer craves. Imagine launching your next adventure feeling confident that it will bring you joy. We all dream about creating sensational memories. Hiking newfound trails. Showing off fireside cooking skills over newly discovered pinot noir. Exploring new destinations and revisiting special places held fondly in childhood recollections. Whether it is a tranquil night away or an energizing cross-country jaunt, the Bowlus Road Chief is your ultimate guide to experiencing the best in exquisite and unique adventures. Ready to Start Your Adventure? Find Out Which Road Chief is Right for You. "The Bowlus is elegant minimalism…it teaches our children how to respect the small space we share and to appreciate the art of living in the most beautiful, comfortable silver bullet under the canopy of a national forest. The folks at Bowlus have thought of it all, from the floor heating to the screen door to the creative storage space, but they never knew how they would transform the lives of our family and re-energize our marriage. Thank you for taking us on this wild ride!" "Our Road Chief is our escape pod and is an exceedingly comfortable home anywhere we go. 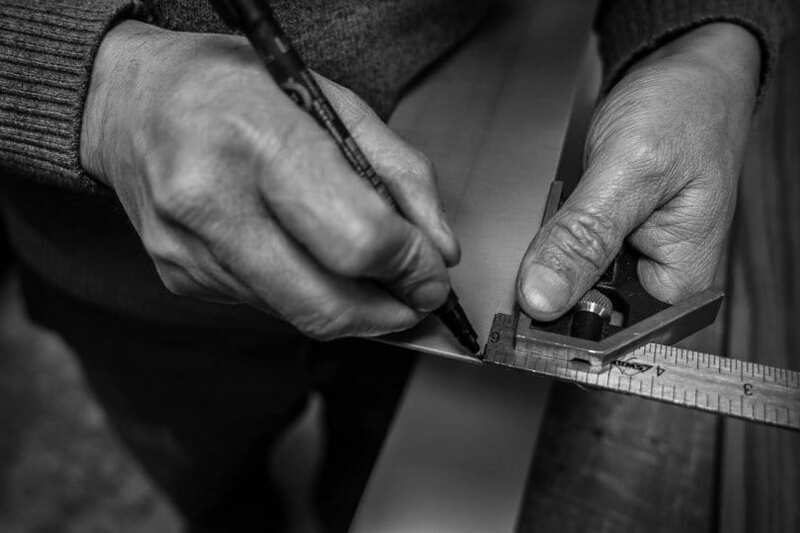 Maybe it’s the beautiful shapes the interior panels make or the way all the finishes come together so perfectly, but we feel instantly relaxed when we step inside. The silently heated floors are so decadent we find ourselves feeling a bit guilty to be so comfortable out in the middle of nowhere. A friend calls our Road Chief the Ritz Carlton on wheels." 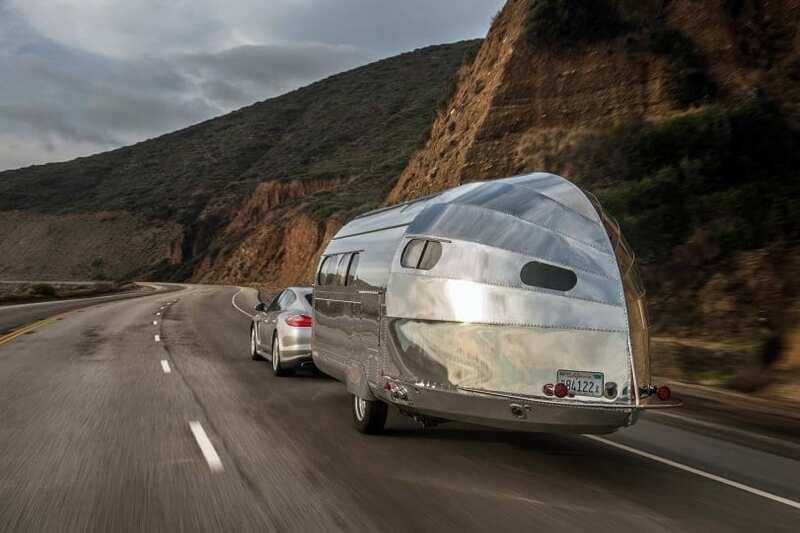 "From the viewpoint of a fabricator, the Bowlus Road Chief offers much more for the money. 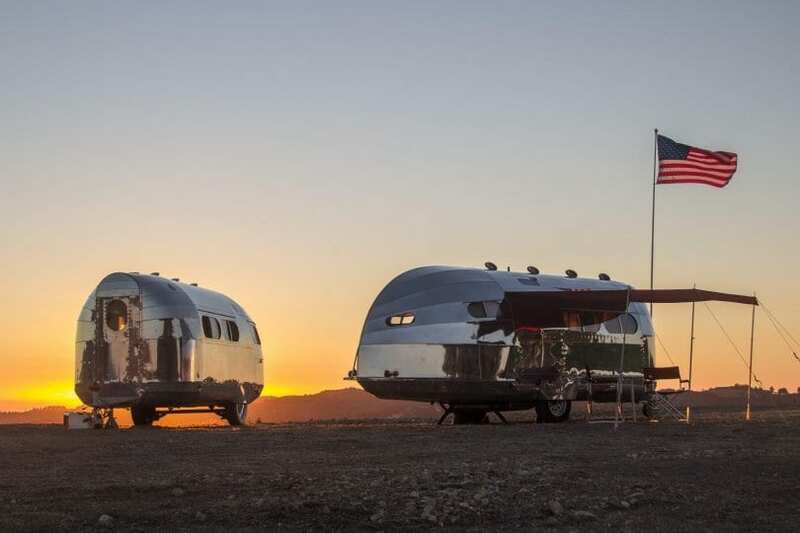 Bowlus Road Chief LLC operates with a very different ethic than other travel trailer manufacturers. Please don’t misunderstand, I’m not bashing the “others”, it’s just absolutely factual that Bowlus Road Chief far exceeds any other travel trailer." "My Bowlus Road Chief made it back to Reno with range to spare at each charge stop...The Road Chief is the same width as the Model X, so unlike some travel trailers it has no trouble squeezing into Tesla's pull-through Supercharger stations, and you get full visibility in the Model X's outside mirrors. And the Road Chief's lightweight and low center of gravity makes it easy to pass trucks and glide around corners. " Read more from names you can rely on.